Credit unions are facing a series of upcoming regulatory compliance deadlines right now – two of the big ones are under Military Lending Act (MLA) rules, just days away; and another looms for revised Home Mortgage Disclosure Act (HMDA) rules, effective the first of the year. While right now may not seem like an ideal time to talk about training and education needs, learning can be key to staying on top of the latest changes to the regulatory environment. The continued growth in regulatory compliance requirements affects just about every aspect of credit union operations. When new recordkeeping and reporting rules come out, what systems need to be upgraded or enhanced? How are vendor contracts affected? What are your staffing needs? Which regulations are going to have an impact on how you market, disclose and deliver your products and services? Equifax – ongoing: The recent news of the Equifax hack, affecting potentially as many as 143 million consumers, has every financial institution on alert for credit card and other types of fraud affecting account holders. 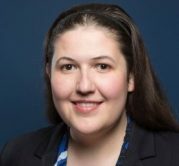 The Gramm-Leach-Bliley Act and NCUA rules set out specific requirements for protecting your members’ data (although there are not specific obligations for addressing third-party breaches). MLA and credit cards, Oct. 3: Credit unions need to be in compliance with the Department of Defense’s MLA rules for credit cards, including the rule’s 36 percent Military Annual Percentage (MAPR) cap, what fees can be excluded from the MAPR calculation and how the credit union’s fees compare with fees charged elsewhere. Mortgage servicing – Phase 1, Oct. 19: This is the effective date of the first phase of the CFPB’s mortgage servicing rule changes under Regulations Z (Truth in Lending Act, or TILA) and X (Real Estate Settlement Procedures Act, or RESPA). These provisions clarify and amend requirements for force-placed insurance notices, policies and procedures, early intervention, loss mitigation and more. Mortgage servicing – Phase 2, April 19: Some of the CFPB’s new requirements will apply to a borrower’s successors in interest and the servicing of mortgages for borrowers in bankruptcy. Customer due diligence, May 18: A final rule on customer due diligence from the Financial Crimes Enforcement Network (FinCEN) kicks in. It affects the way credit unions must identify and verify beneficial owners of “legal entity” accounts and codifies anti-money laundering (AML) procedures previously issued under the Bank Secrecy Act. Funds availability and check collection, July 1: Changes from the Federal Reserve Board to Regulation CC (Expedited Funds Availability Act) kick in. The final rule modifies check collection and return requirements to reflect today’s virtually all-electronic environment and to drive electronic check return. These requirements are substantial, but they don’t come close to addressing the full range of credit union regulatory compliance burdens. While some credit unions are fortunate enough to have a deep bench for regulatory compliance, others are not. The need for training and education on these matters, however, is universally shared. As you juggle the management of your credit union’s compliance obligations with the coming year’s budget plan, carve out some time to consider the training that your staff – and volunteers – will need to keep your institution on the right side of the rules. 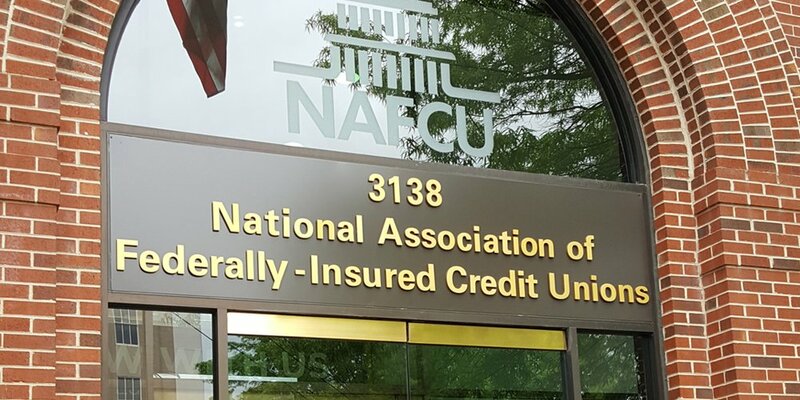 NAFCU offers a rich array of educational programs and resources to help credit union professionals train and learn in the regulatory compliance areas that affect their operations and members. The association’s 2018 educational conference lineup is online now. You can also learn about the NAFCU Certified Compliance Officer program, which this year won the American Society of Association Executives (ASAE) Power of A Gold Award. And there is always NAFCU’s Online Training Center, which allows staff and volunteers to get “anywhere, anytime” compliance training. Credit union compliance burdens are ever-present and growing. These resources and more can help you stay abreast and promote that culture of compliance that will place you, your team and your credit union in good stead with regulators.